that the earth has to offer—and they’re rare for a reason. This is the gem of ten thousand legends, praised in Sanskrit stories before the Pyramids. 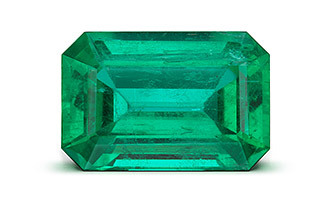 Beryl, the chemical birthplace of emeralds, comes in many colors, but the most treasured and rare for millenniums is the mystical emerald with its intense green radiance. 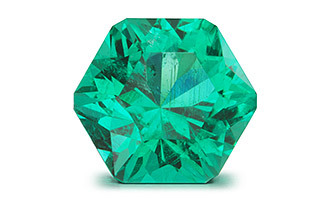 The dazzling color and enchanting character of emeralds come from chromium and vanadium impurities that have invaded an otherwise colorless crystal structure, replacing aluminum. At their essence, emeralds are not meant to be perfect crystals. A perfect diamond is just carbon. But, the perfect emerald is an artist’s dazzling dance, created in the crucible of the chemically impossible. 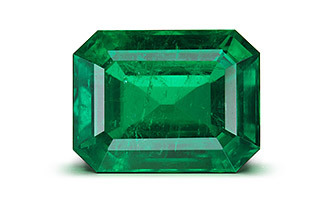 What Makes an Emerald Valuable? While our attraction to the beautiful green gem is natural, emerald formation is a mysterious geological miracle. Two of the rarest earth elements–beryllium from the high continents and chromium from the seabed must collide under the perfect nexus of pressure, moisture and blast furnace temperatures to create these exquisite treasures. Diamond formation is a parlor trick compared to this miracle. Color reigns supreme. 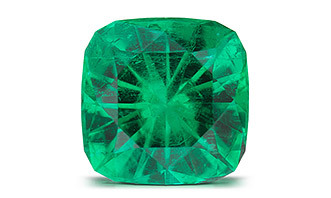 A vividly saturated true green hue rules when it comes to judging emerald quality. And a medium to deep tone is its perfect complement. These two form the royal couple, which dominate all else in emerald evaluation. Clarity is next in line--the crown prince. The perfect prince is a rare gem indeed. But perfection isn’t everything. Even prominently included stones can be valuable treasures for their color, character and uniqueness. Cut is the princess of the family. It can make the stone dance with every movement, or leave it dreary. Proper proportions and expert polishing create brilliance inside the stone that brings it to life. The green color is born in 1000ºF soup by replacing light weight aluminum with chromium, twice its atomic number and atomic mass. 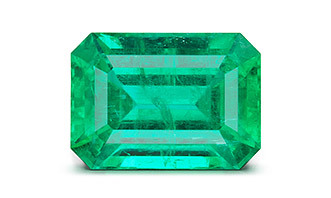 As such, the formation of emeralds creates stress lines and "inclusions" as a natural part of the miraculous formation. For that reason, dating back literally to the pyramids, emeralds are finished with a stress line "filler" 90-95% of the time. 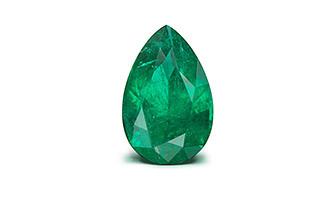 Virtually every emerald you see is "treated" or "oiled." The fillers enhance the clarity of the gem and prevent foreign substances from entering the stress fissures. Untreated stones without inclusions or stress lines are incredibly rare and demand a dramatically higher price per carat, creating some instances where a stone was certified as untreated and was later treated without updating the certificate. 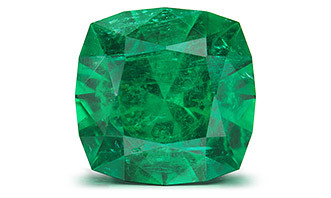 Other "emeralds" are lab created or grown, and have little to no true value. 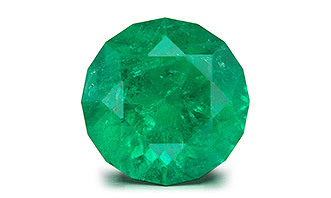 Panjshir Valley Emeralds are the real deal, as nature has smiled upon the Hindu Kush mountains, bringing the sea bed to the mountain tops to create these extraordinary pieces of art called emeralds. Many types of fillers are used in the marketplace. A good filler is both long-lasting and able to be re-applied. Oil fillers are easily removable but also deteriorate rather quickly. Hardened or permanent resin fillers can last for a long time, but no filler is truly as permanent as a timeless emerald. The difficulty of removing these fillers when they eventually do deteriorate makes them not ideal. Removeable, unhardened resins provide the best blend of long-lasting beauty with the sustainable ability to be removed and reapplied every 5 to 10 years if needed. For the reasons above, we evaluate each gem and decide which treatment, or no treatment, is best to allow its natural beauty shine through in a removable manner. We will generally use the more durable resin and sometimes oil, if more appropriate for the uniqueness of the stone. 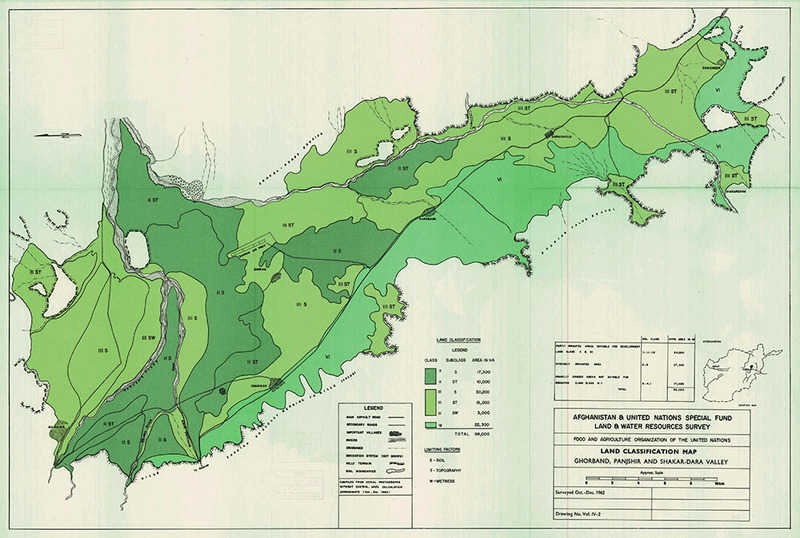 Emerald deposits are rare treasures—but not all are created equal. There are two primary types of deposits. Igneous rock deposits are found in countries such as, Russia, the United States, Brazil, Zambia, Ethiopia, and Pakistan. Viable sedimentary rock deposits on the the other hand are only known to exist in two places on earth, the Columbian Andes, and the Hindu Kush of the Panjshir Valley. While there are many unanswered questions, scientists believe that these sedimentary deposits formed at slightly lower temperatures and with an extra-rich supply of chromium, compared to their igneous cousins. The details of formation may be mysterious, but one thing is clear—sedimentary emerald deposits contain the world’s purest and greenest emeralds. 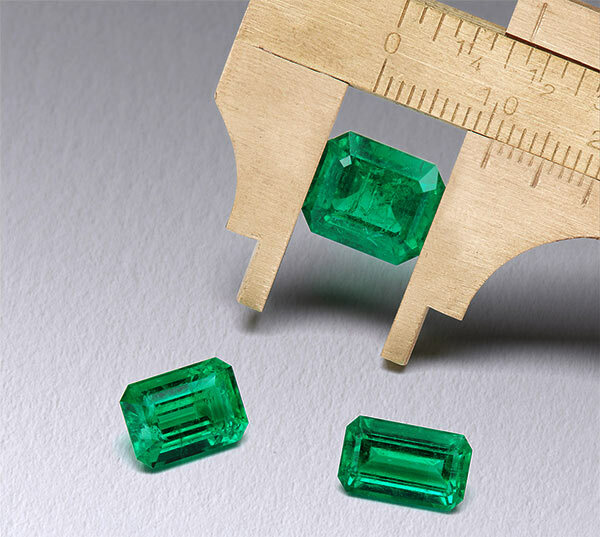 When the two sedimentary deposits are compared side by side, emeralds from Panjshir are revealed to have significantly higher chromium content–making them the new standard in emerald color.